Hearthstone: Patch 12.2 update sees new player ranks and the return of Hallow's End celebration – AiPT! The return of Hallow’s End (and the Headless Horseman) and a new keyword in the latest Hearthstone patch update. Hearthstone‘s 12.2 patch update went live Wednesday morning and saw the return of the Hallow’s End celebration (which includes a Headless Horseman Tavern Brawl), new card backs, new daily quests and more. 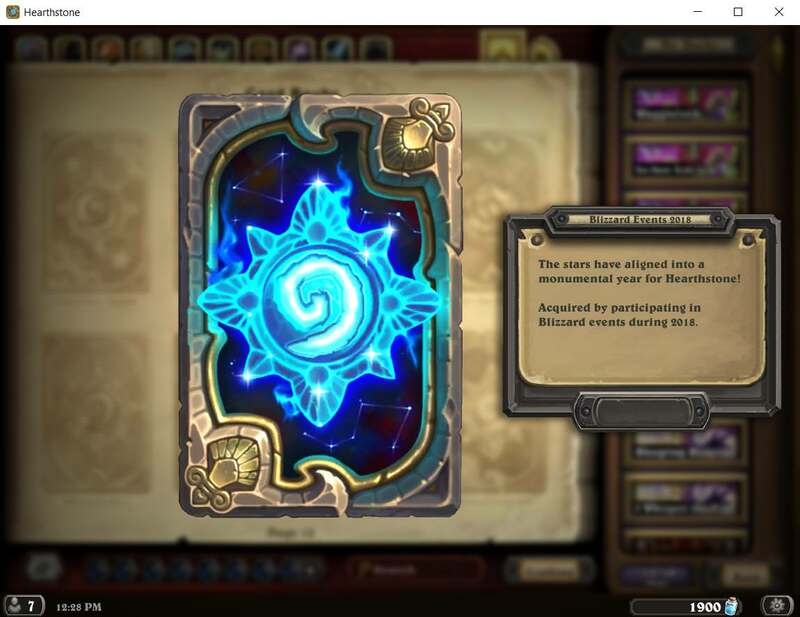 For those of you wondering about the mystery card back, you can see it here. Are the new packs and new ranks (50-25) a nice touch in making the game more inclusive for new players on the ladder? Are you looking forward to the Headless Horseman Tavern Brawl? Sound off in the comments.